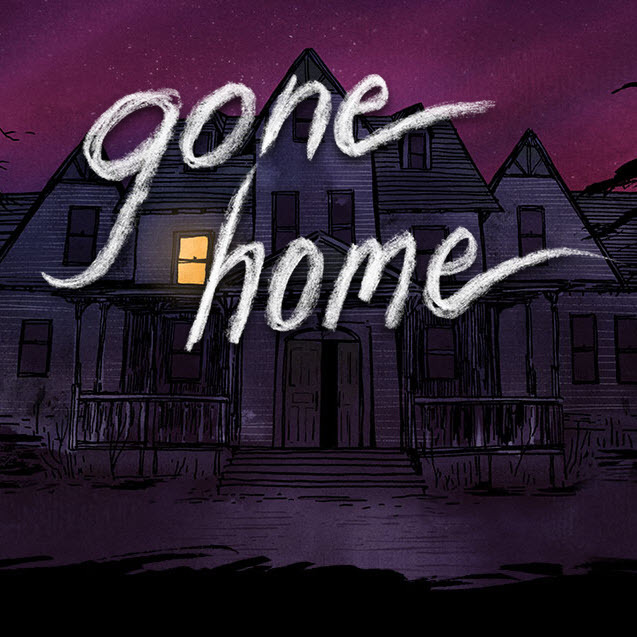 After playing through Gone Home, we sat down with Karla Zimonja. Karla is a co-founder, story editor and 2D Artist at The Fullbright Company, developer of Gone Home and Tacoma. Jacob talks to Karla about what makes a great Pacific Northwest story, they gush over teen drama, talk through the production of Tacoma and he asks Karla what she is looking forward to jumping into once production on Tacoma is wrapped. Tacoma arrives on Xbox One, PC, MacOS and Linux on August 2nd.